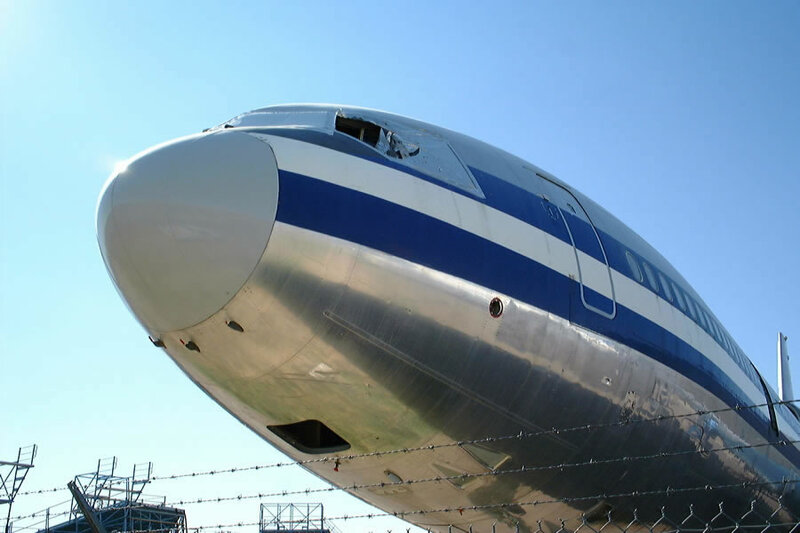 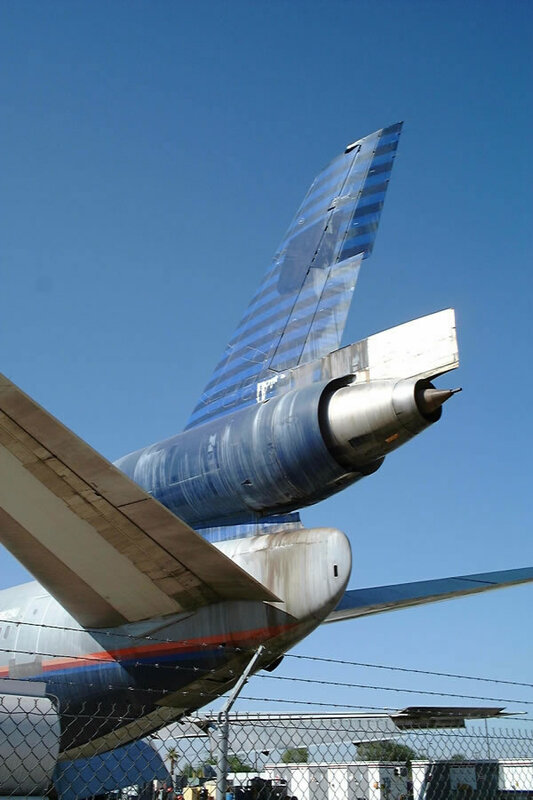 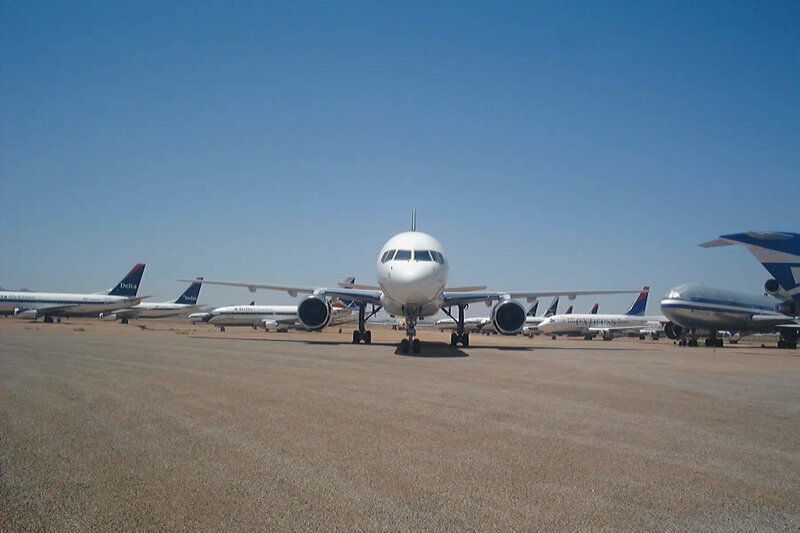 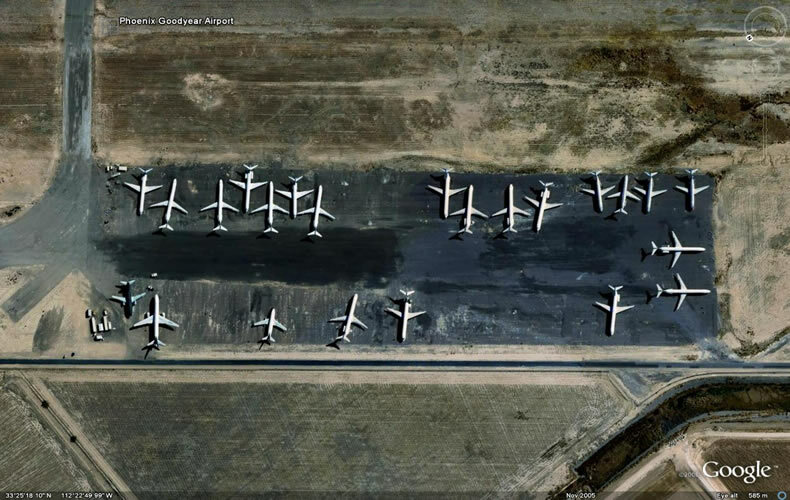 Note: The "Goodyear Airport Boneyard" gallery contains pictures of AMERICAN AIRLINES DC-10 Reg Number N101AA. 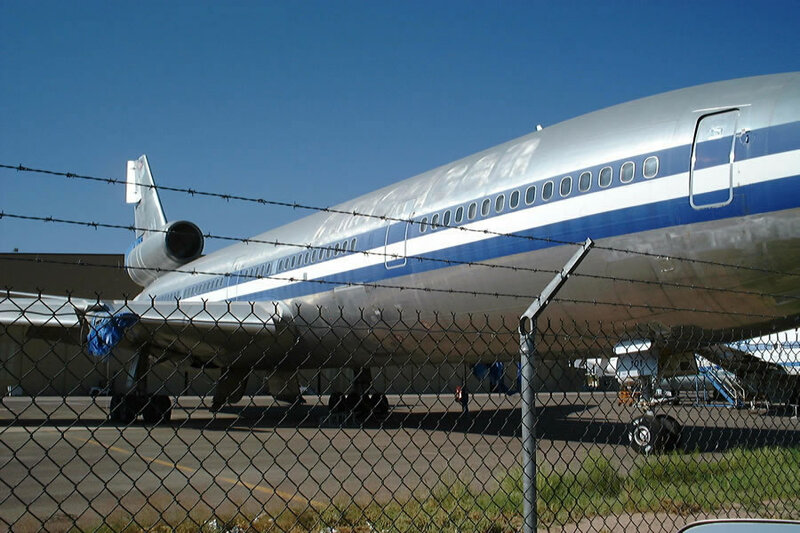 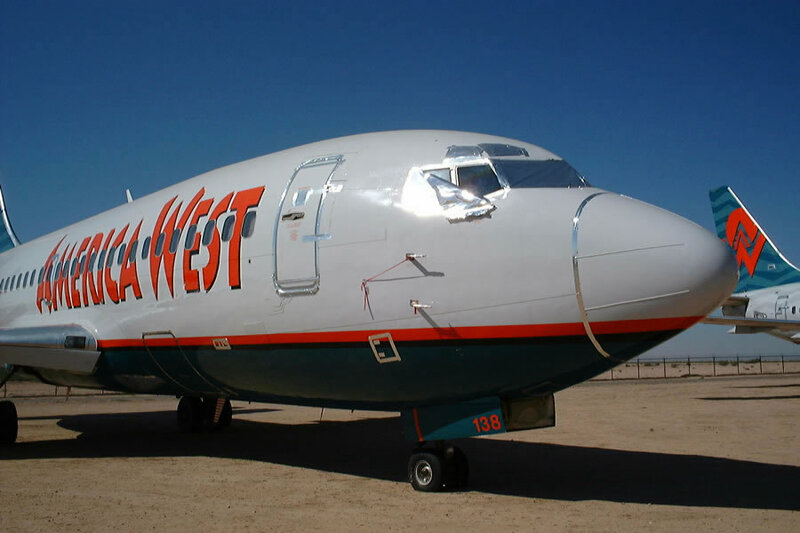 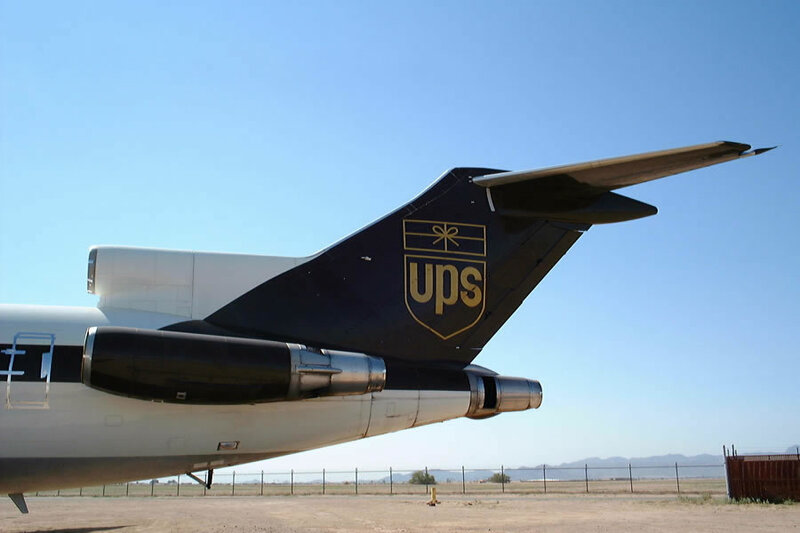 These pictures are the LAST EVER TAKEN of this Airliner. 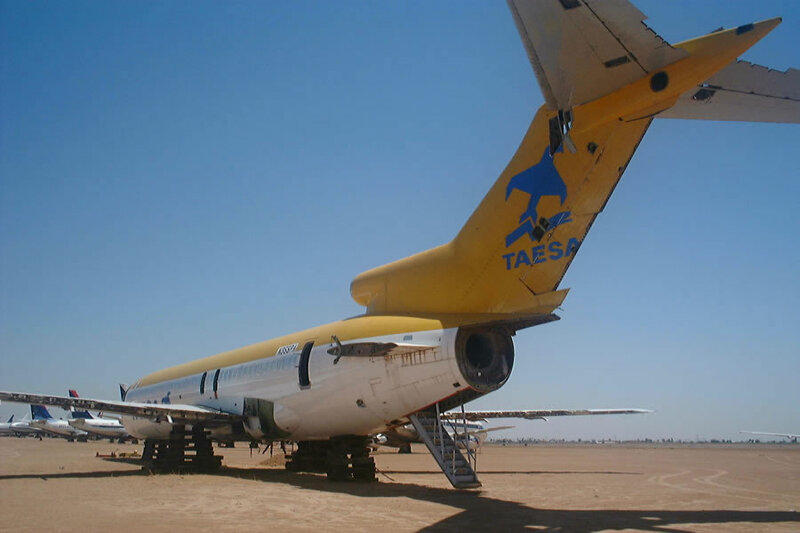 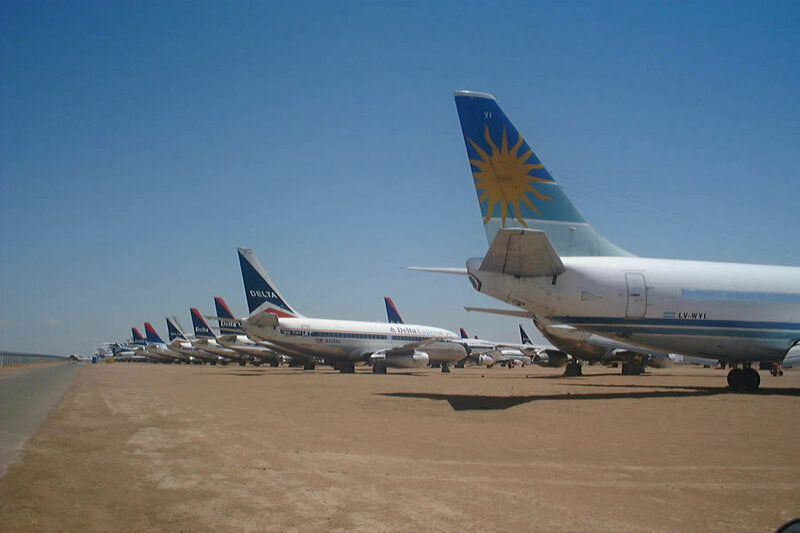 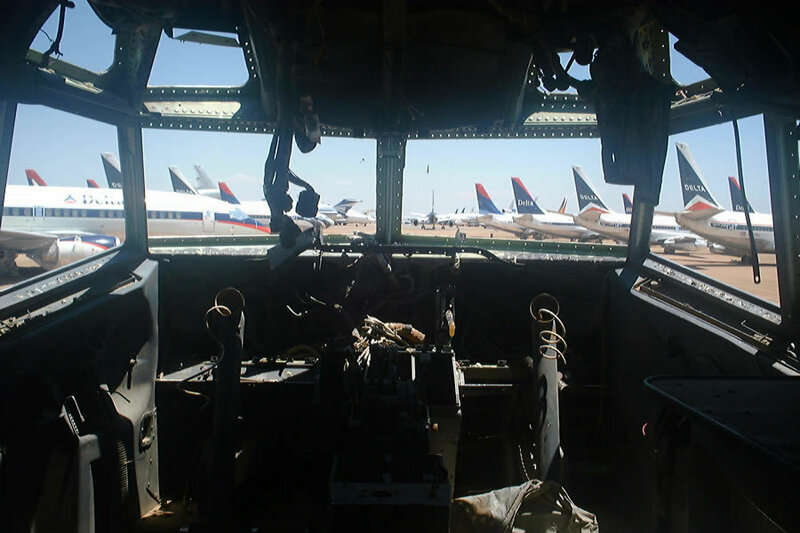 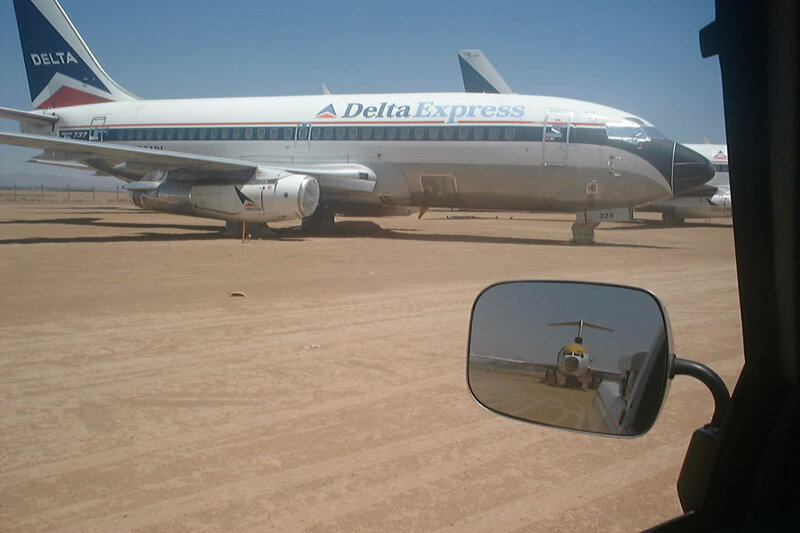 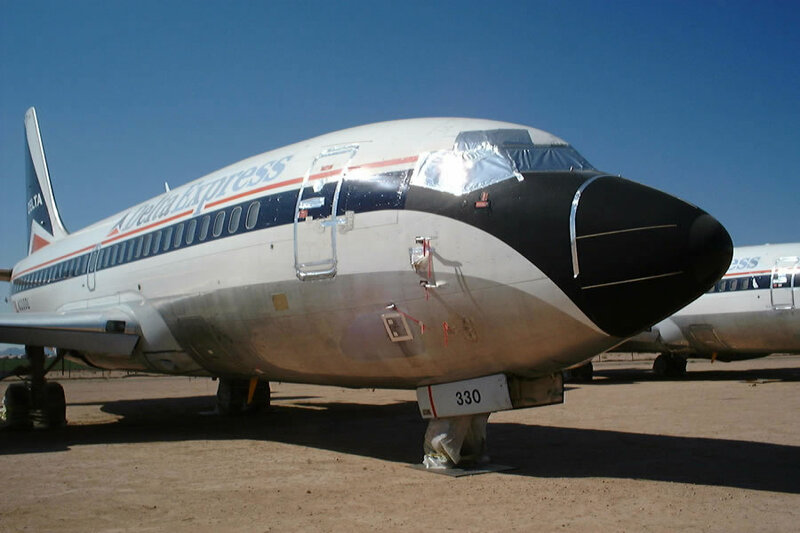 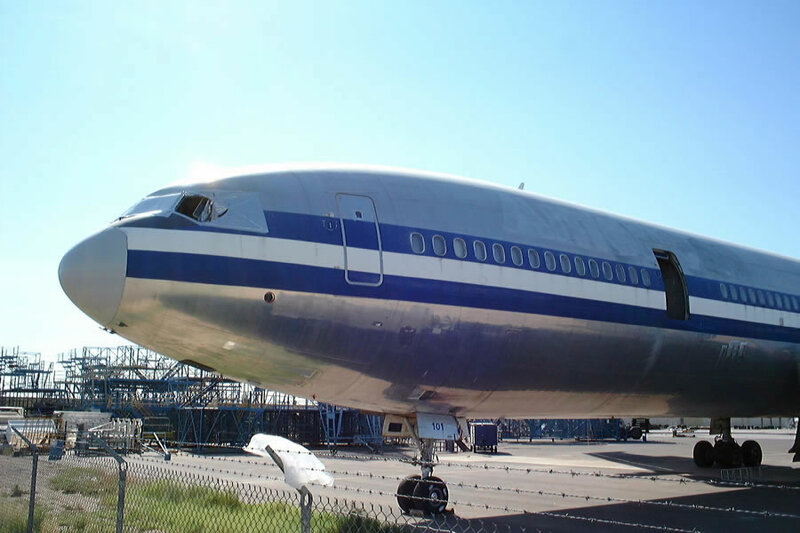 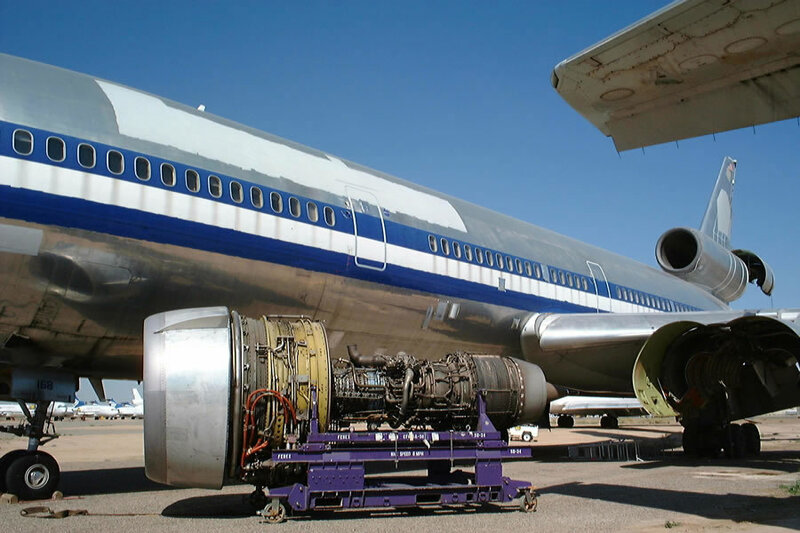 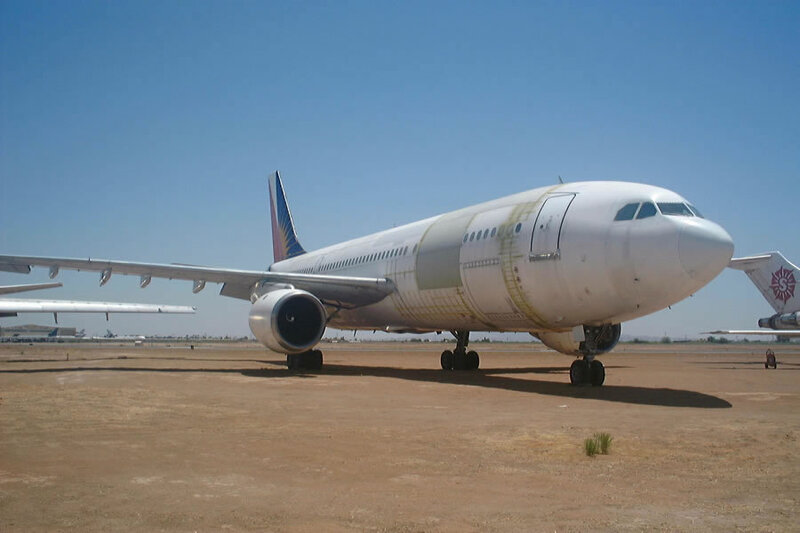 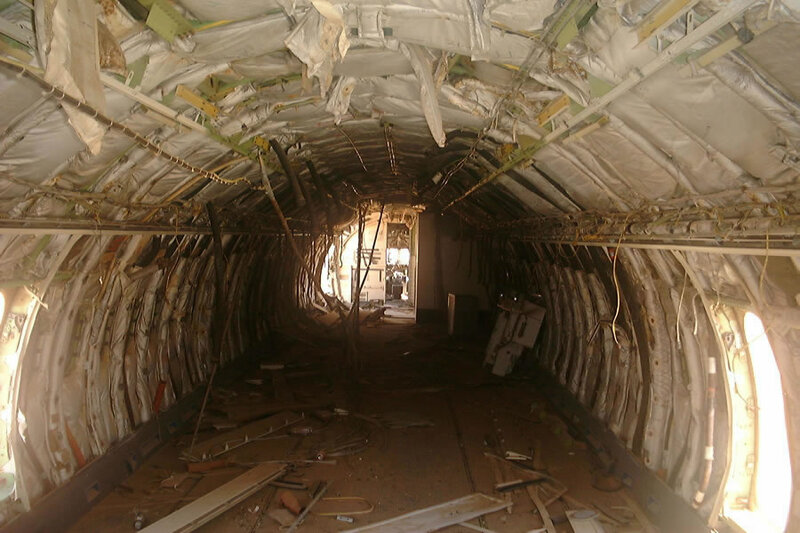 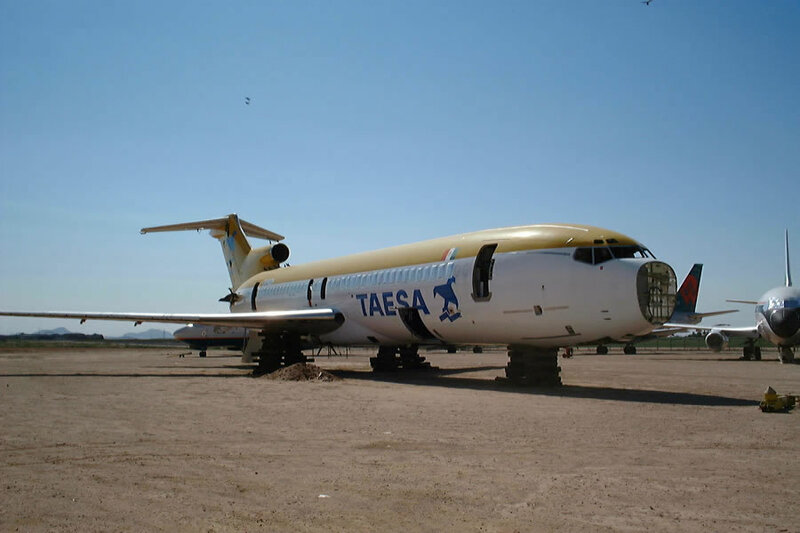 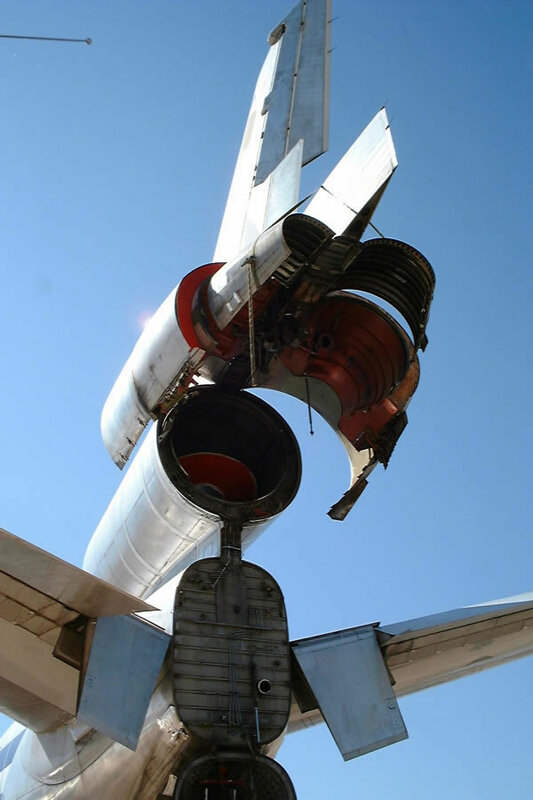 It was destroyed and sold to the Japanese for scrap metal 1 day after AviationExplorer.com took these pictures. 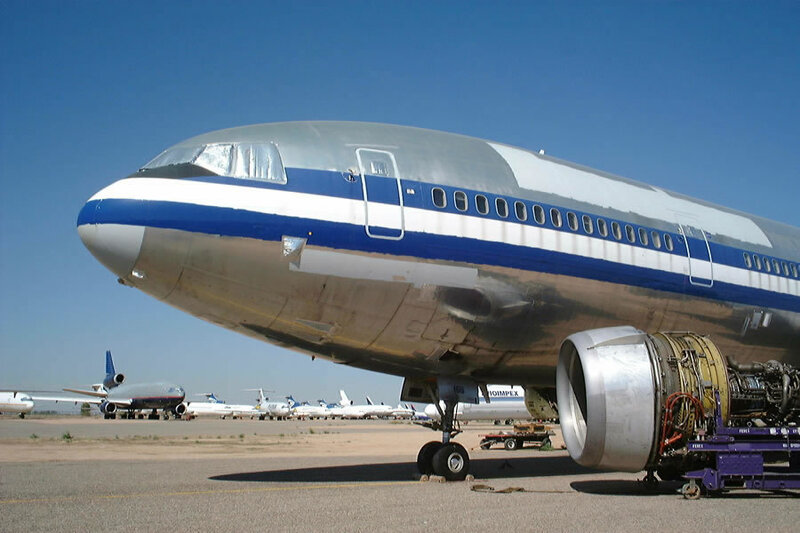 This was American Airlines first DC-10 Aircraft. 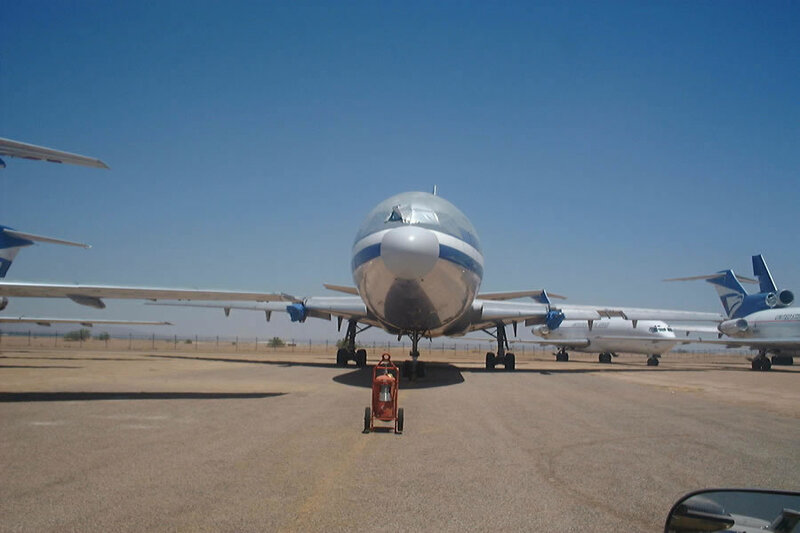 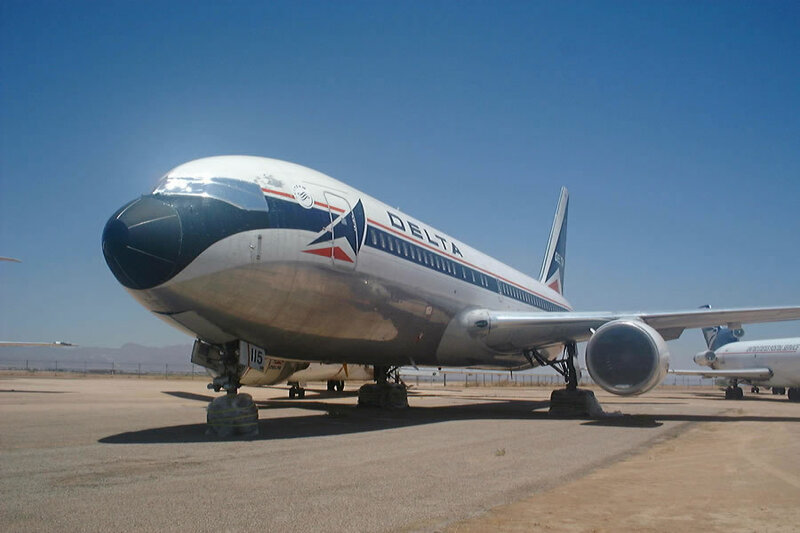 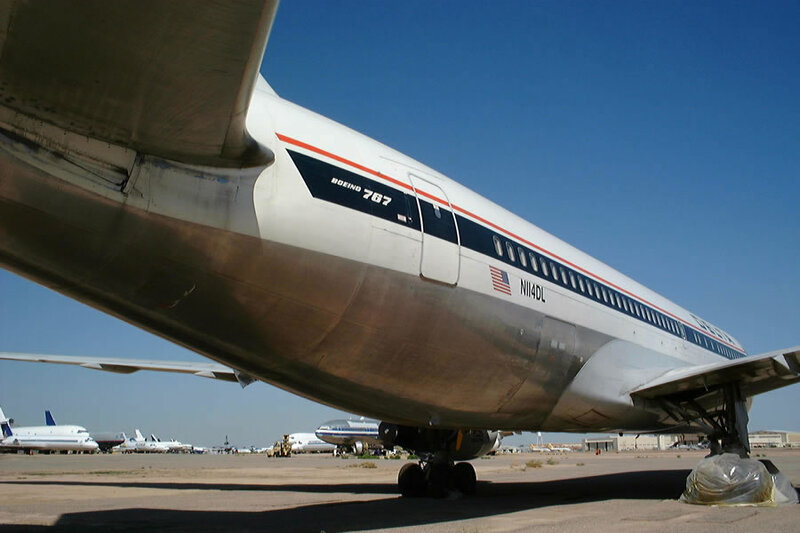 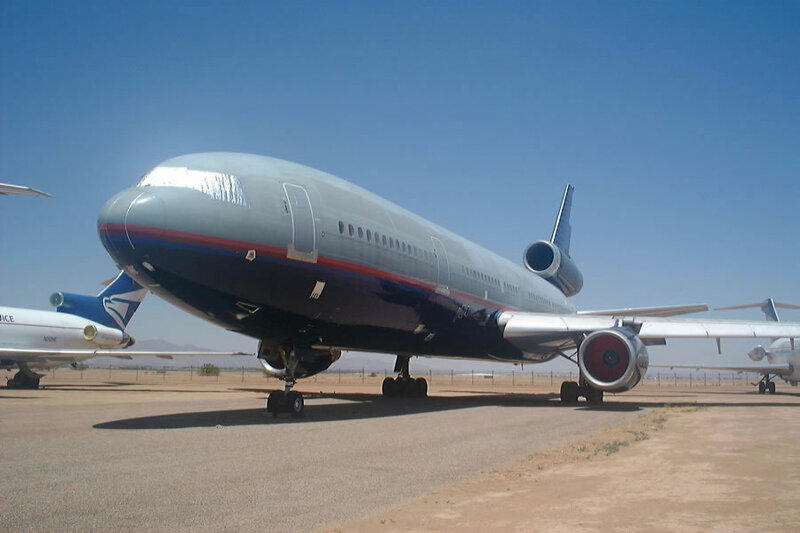 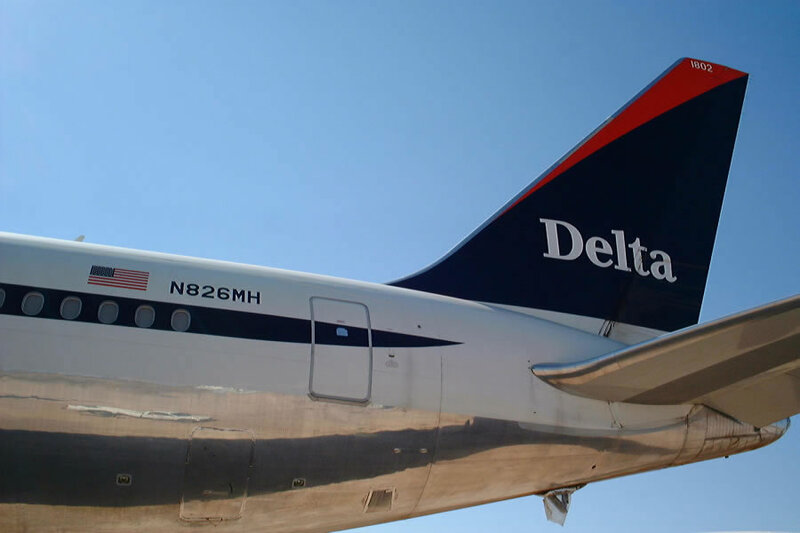 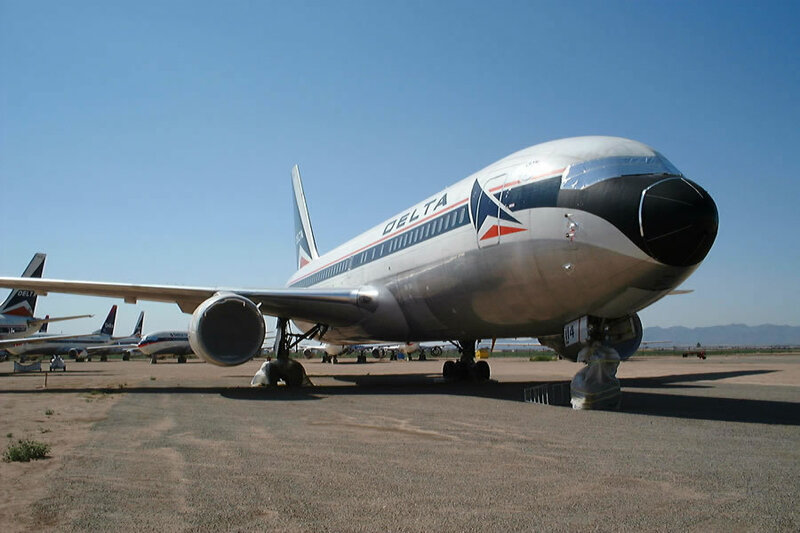 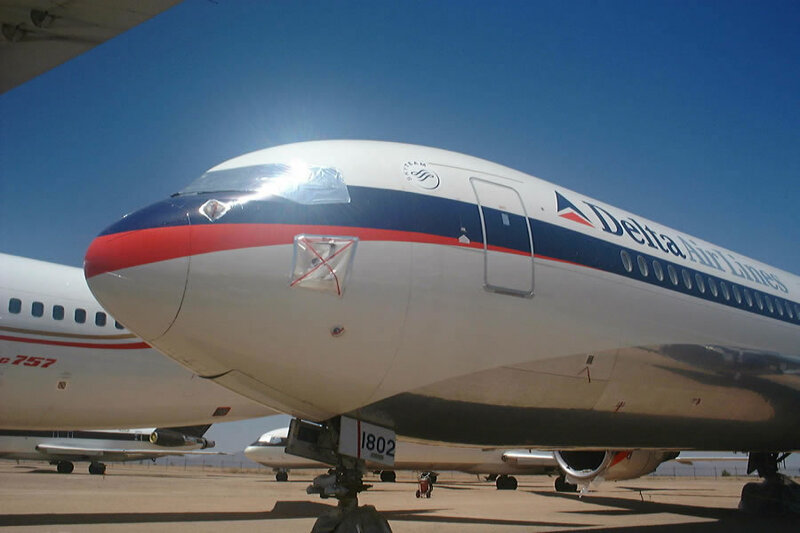 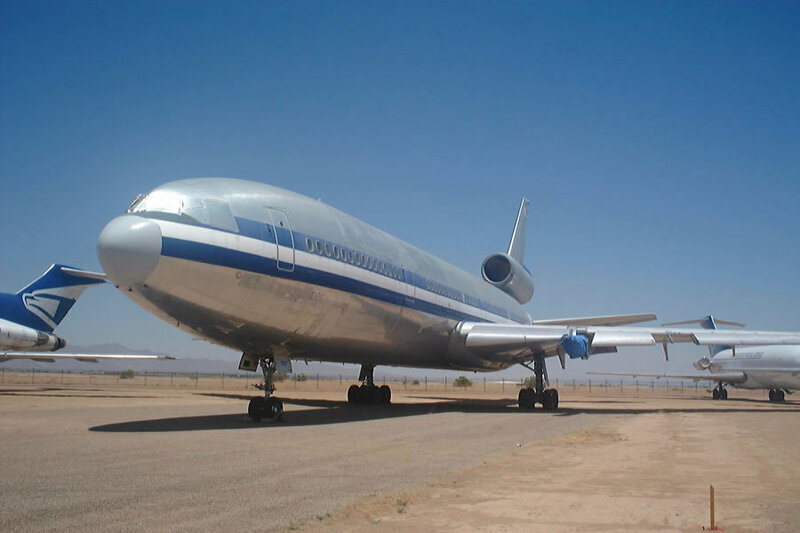 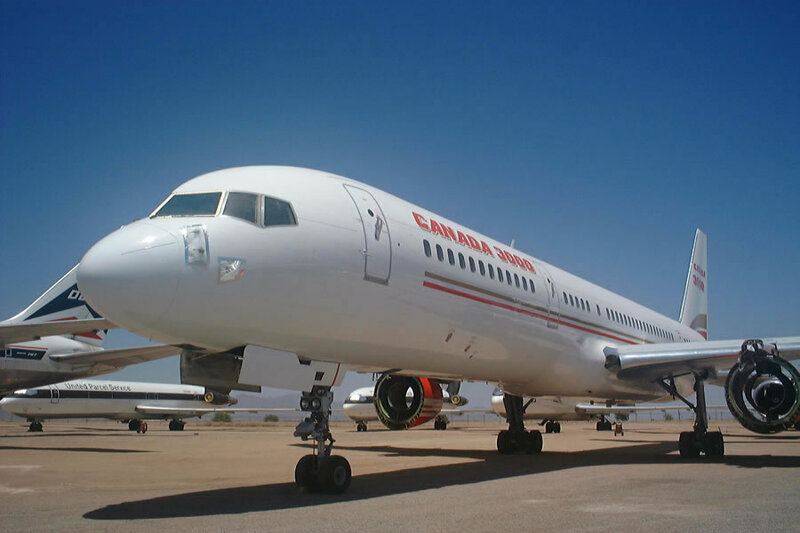 It was the Flagship Airliner and the first one ever delivered by Douglas to any Airline making it the first DC-10 ever. 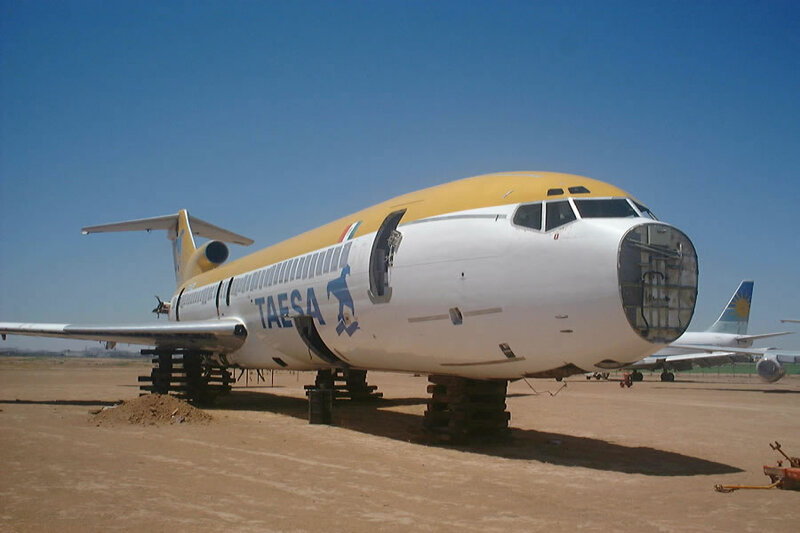 Other AA DC-10's and the TAESA 727 (Previous Pan-Am Reg # N355PA "Clipper Andrew Jackson") in the gallery are also of historic mention, they also were destroyed within days of the photos taken.